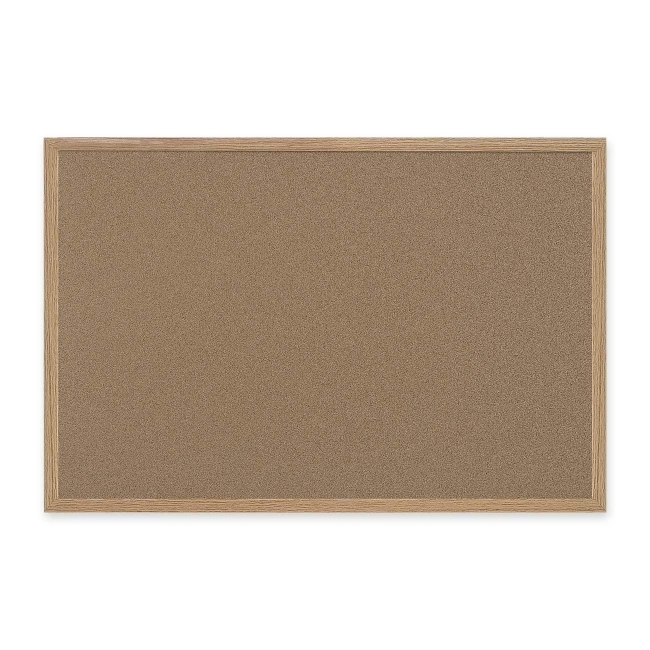 Bi-silque Bulletin Board - Cork - 24" x 36"
Bulletin board features cork made of 100 percent recycled material. Surface is self-healing. 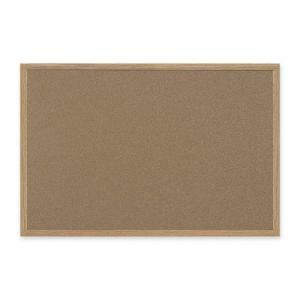 The 1.5" MDF frame is made of 30 percent post-consumer material. Entire board has 94 percent post-consumer material.